Thanks guys for all the advice! 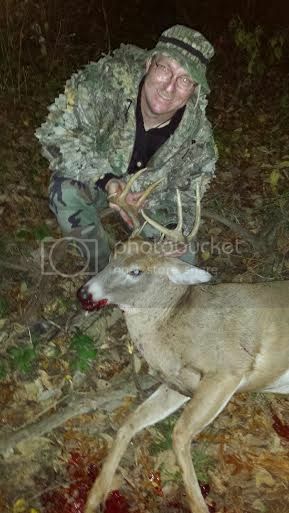 Nice looking buck, Rodd! Congrats!